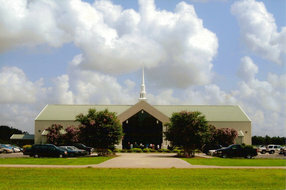 Faith Cathedral World Outreach Center is a "cutting-edge" church in New Iberia, Louisiana. You are welcome to attend any of our three weekly services. 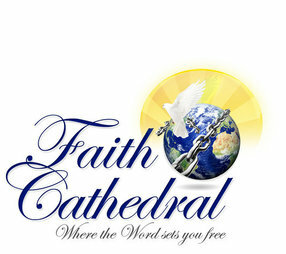 Faith Cathedral is a multi-racial ministry offering a spiritual perspective for the whole family. 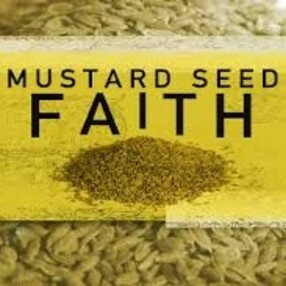 Bishop Drew Rousse has an anointing to "change churches" by teaching and ministering. The love for people that burns in his heart is readily seen in his gentle, yet powerful approach. Dr. Wanda Rousse has served the body of Christ as pastor or evangelist for over 30 years. She is the Senior Pastor and a highly regarded conference speaker. 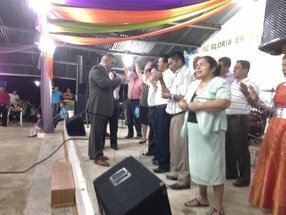 Wanda flows in the gifts of the Spirit and with the confidence and charm of her warm personality she is able to reach into the hearts of people. Revelation knowledge and a sharp discernment are trademarks to Drew and Wanda's unique and exciting ministry. . I love, first of all, the love and acceptance I found in this beautiful body of believers......they are all loving, kind, and helpful. I receive prayers when I am ill, advice when I have a problem and encouragement in my own poetry ministry. I have found a place to really belong and I love it here. There are many ministers who fulfill many offices, wear many hats, and can help in many situations. All are great preachers. Bishop Drew is usually the Sunday morning and Wednesday evening speaker and he is outstanding.....he is a Topical-Testimonial preacher. We have a great worship service led by and including some anointed singers and musicians. It all makes for a great church service. Please check us out and you'll understand why I love My Church. 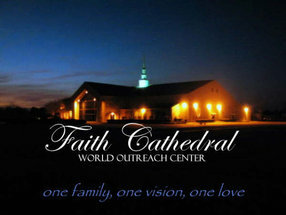 Enter your email address to receive an informative welcome email from Faith Cathedral World Outreach Center.